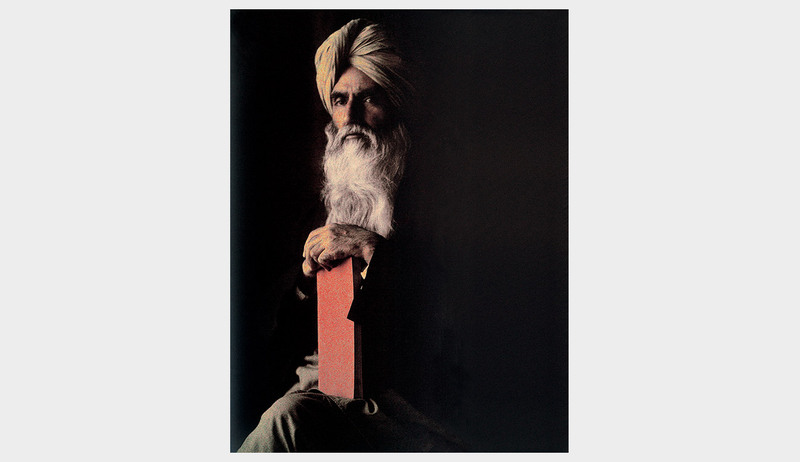 Recognizing the need to enable Indian photographers to produce and share their work in their lifetime, the Sher-Gil Sundaram Arts Foundation (SSAF) has pledged an annual photography grant of INR 5,00,000 in Umrao Singh Sher-Gil’s name to encourage independent voices in photography. 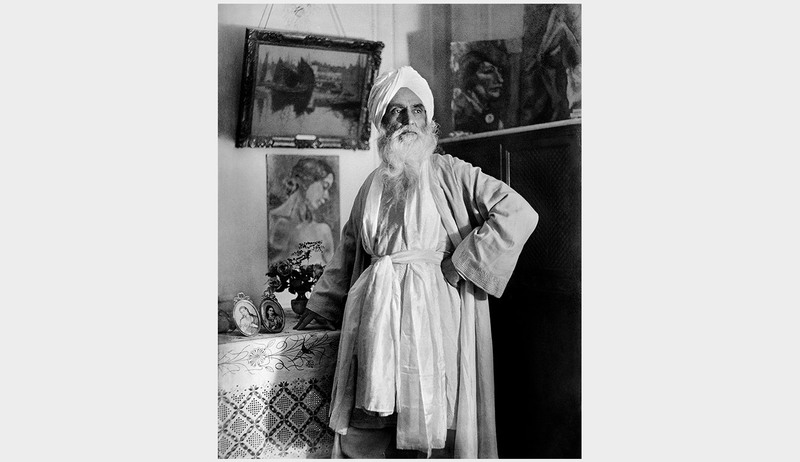 The relationship of Umrao Singh Sher-Gil (1870–1954) with photography during his lifetime was a private affair, his principal subjects being his family and himself. 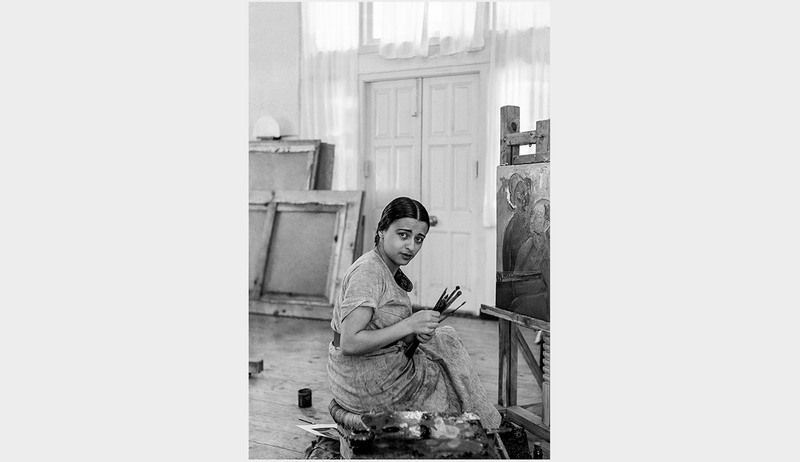 He tended to be overshadowed by the emblematic presence of his daughter, the artist Amrita Sher-Gil (1913–1941). 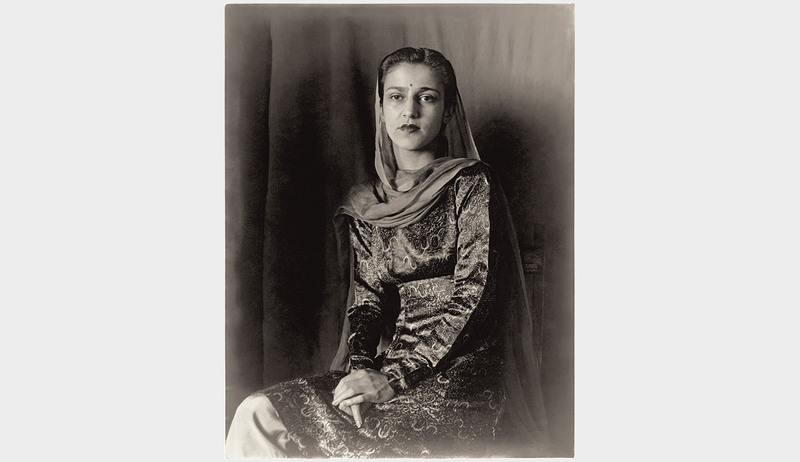 It was in 2007 that Umrao Singh was recognized as a photographer of considerable importance. 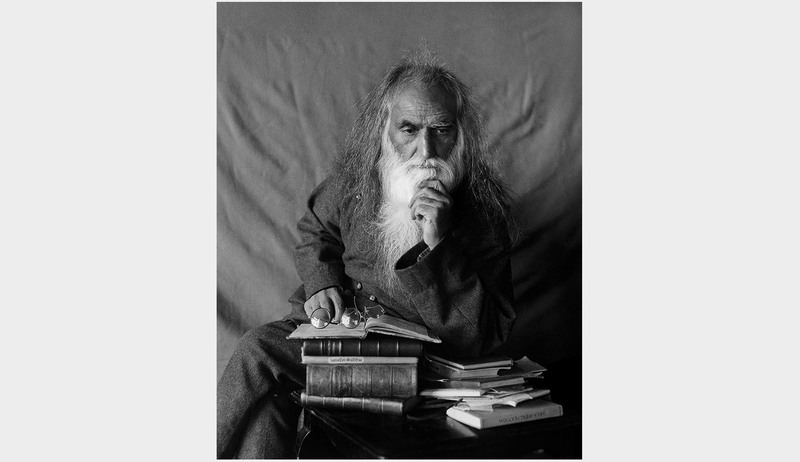 His self-portraits span almost 60 years and make up a unique archive. 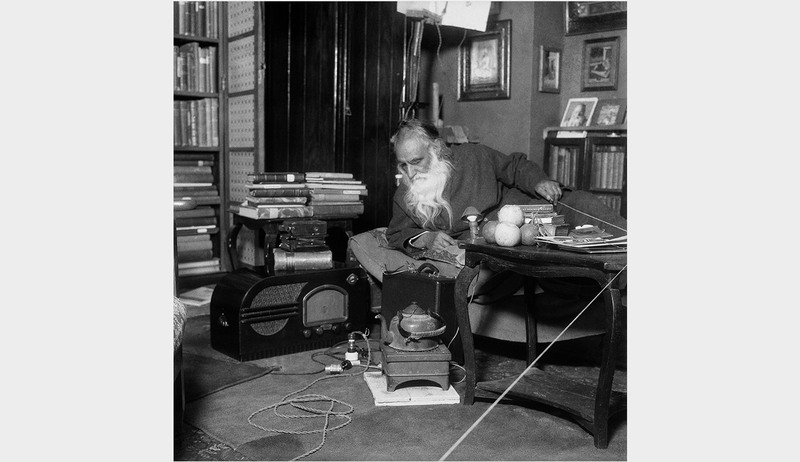 He is now regarded as a pioneering figure of the mise-en-scène or staged photography in India. 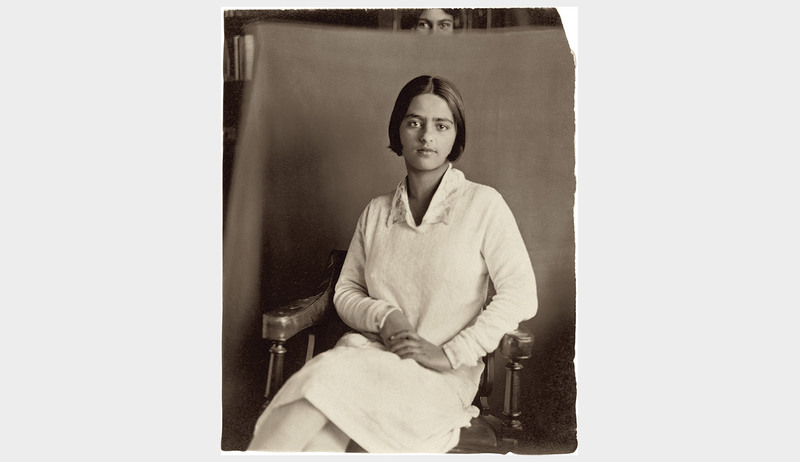 Established in 2015, the Umrao Singh Sher-Gil Grant for Photography recognizes a photographer’s commitment to the ‘staged’ or ‘constructed’ image. 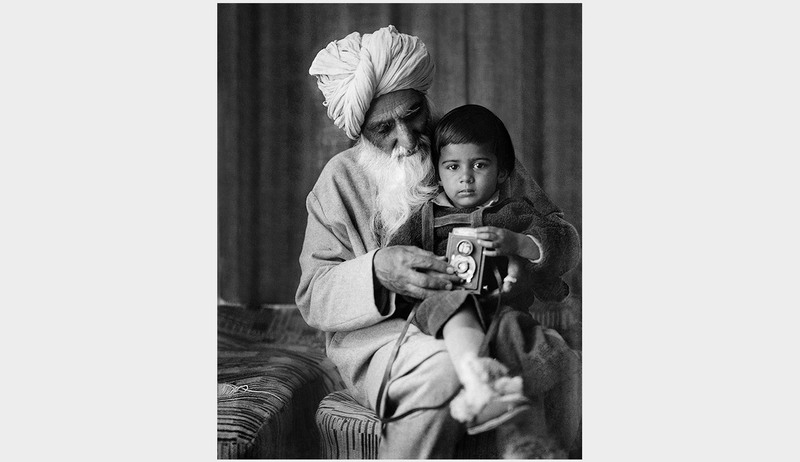 Documentary photography projects using the idiom of the staged or constructed image will also be considered. 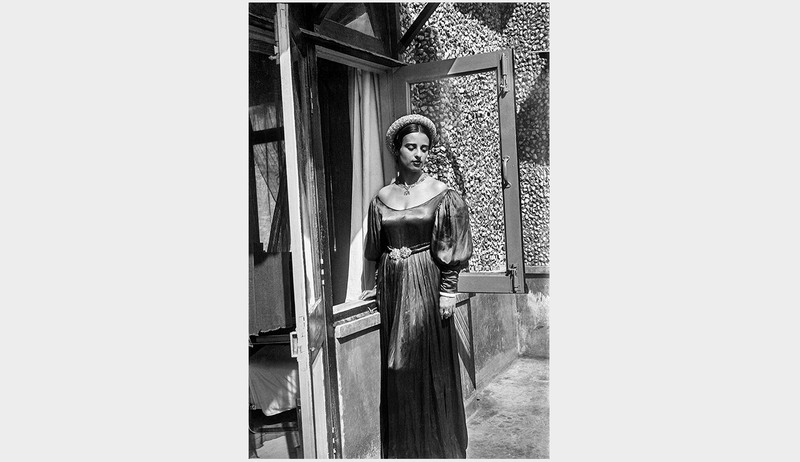 There is a distinction, albeit a fine one, between the ‘staged’ and the ‘constructed’ image. 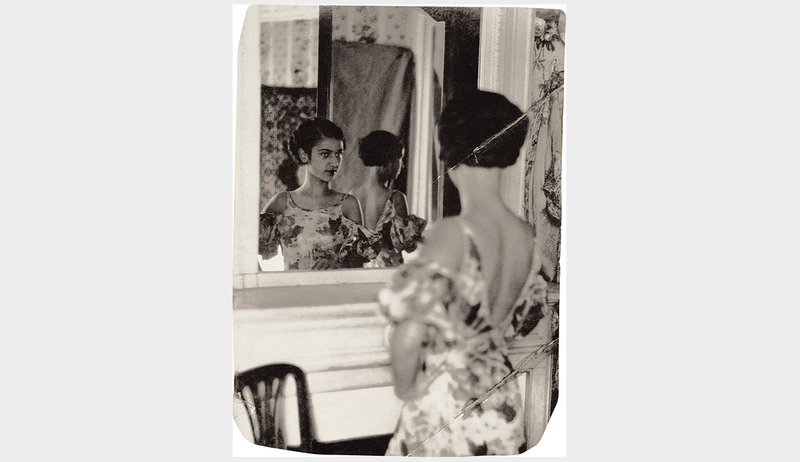 Regardless, both genres reflect on the transformative nature of the photograph in their relationship to reality. 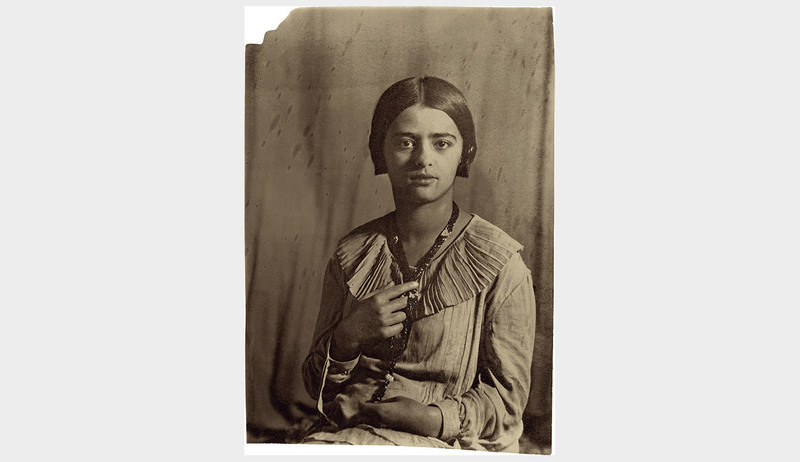 The grant is intended to assist photographers who have started a project and need financial help to complete their work. 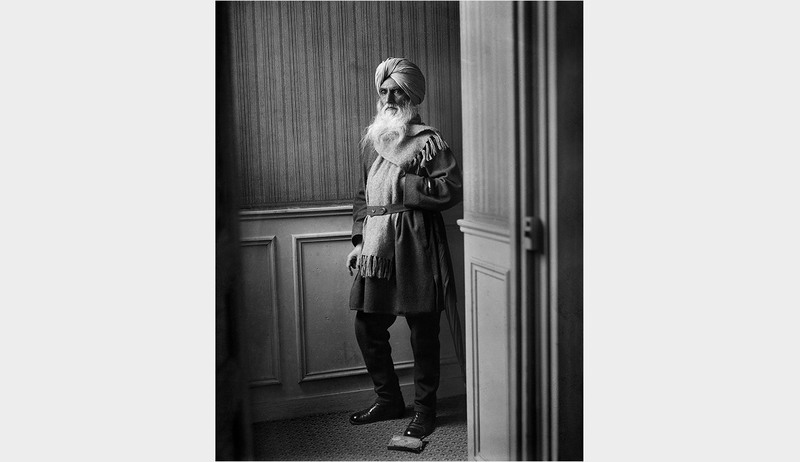 Umrao Singh Sher-Gil, eldest son of Raja Surat Singh of Majithia, was born into the landed aristocracy of the Punjab. 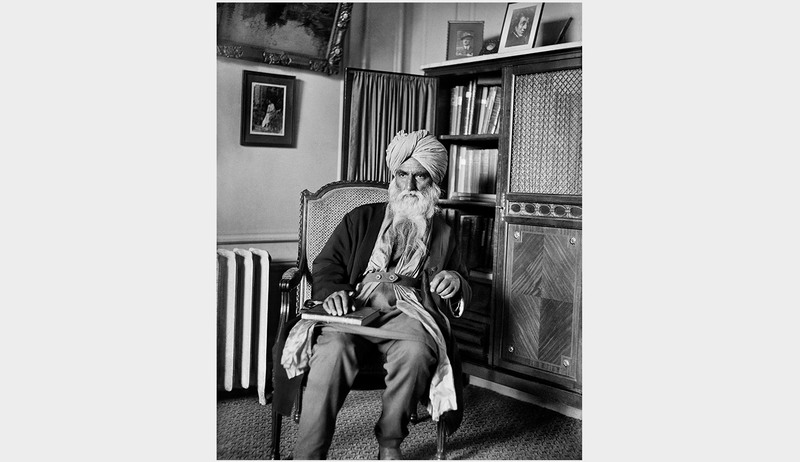 While his younger brother, Sunder Singh, was an industrialist and politician, Umrao Singh opted for the more contemplative life of a scholar. 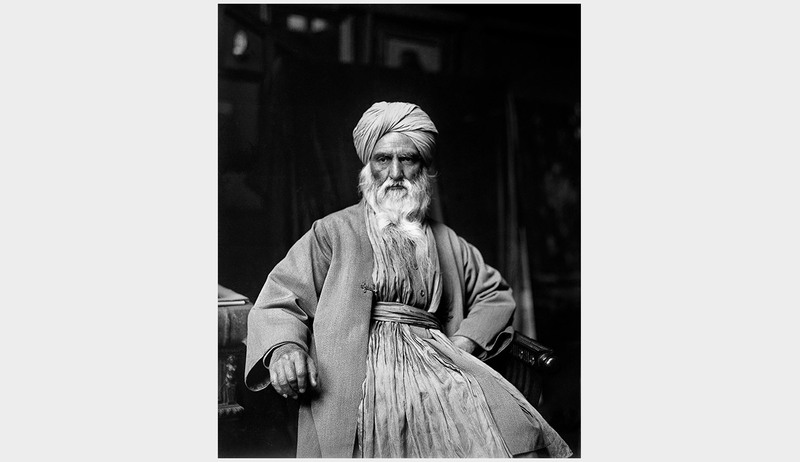 He spent a lifetime in the pursuit of knowledge; he was a Sanskrit and Persian scholar, and was interested in the philosophy of religion. 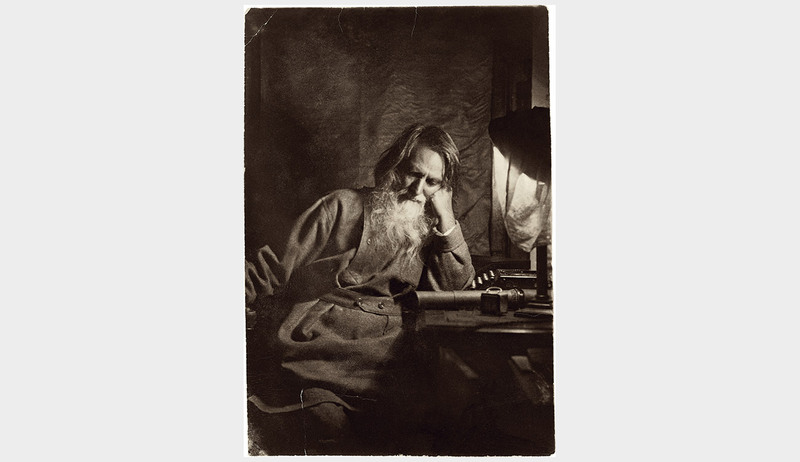 He had a long-standing friendship with the poet Mohammed Iqbal and greatly admired the Russian humanist Leo Tolstoy. 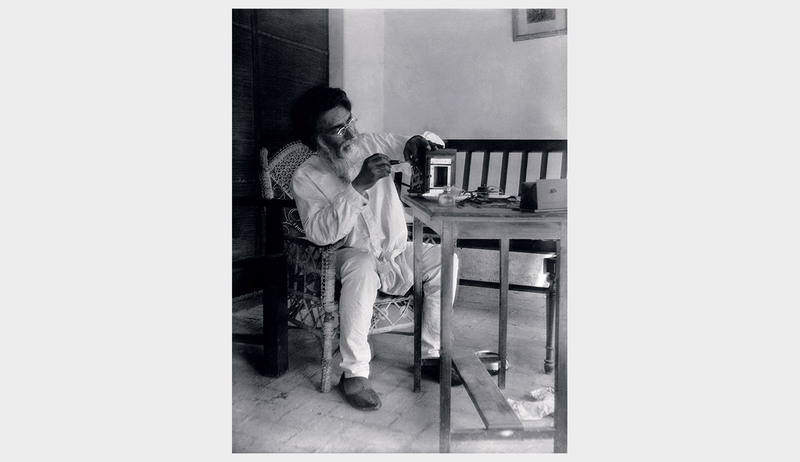 He was also fascinated by astronomy, loved carpentry and calligraphy, practised yoga, and had an abiding passion for photography. 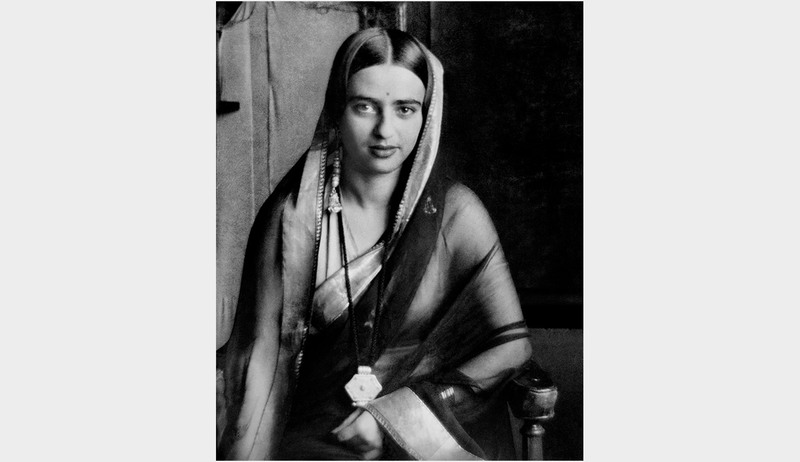 Umrao Singh’s older daughter, Amrita Sher-Gil (1913–1941), was a pioneering artist and an emblematic figure in the history of pictorial modernism in India. 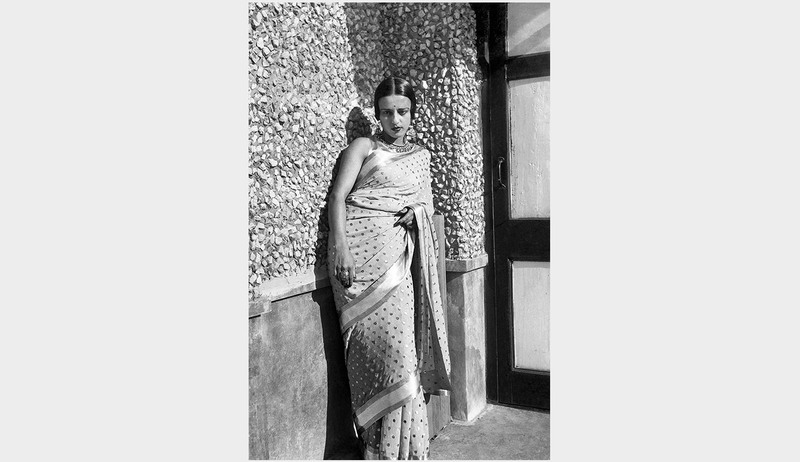 Her talent, her beauty, her flamboyant personality, her cosmopolitan outlook and her sexual emancipation have made her something of a legend. 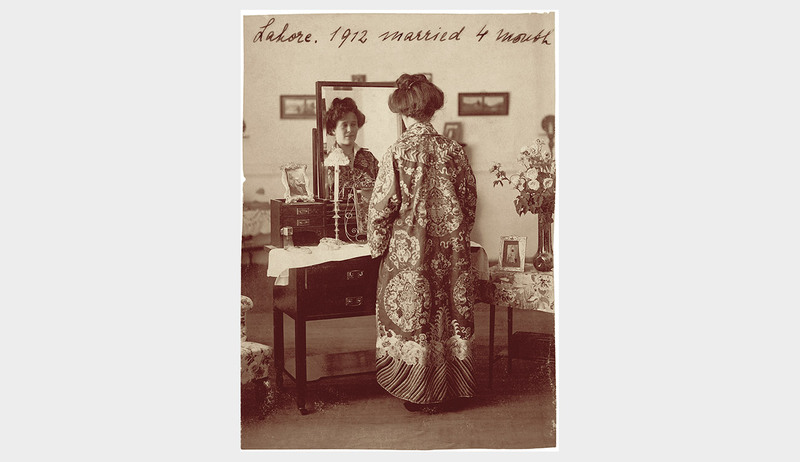 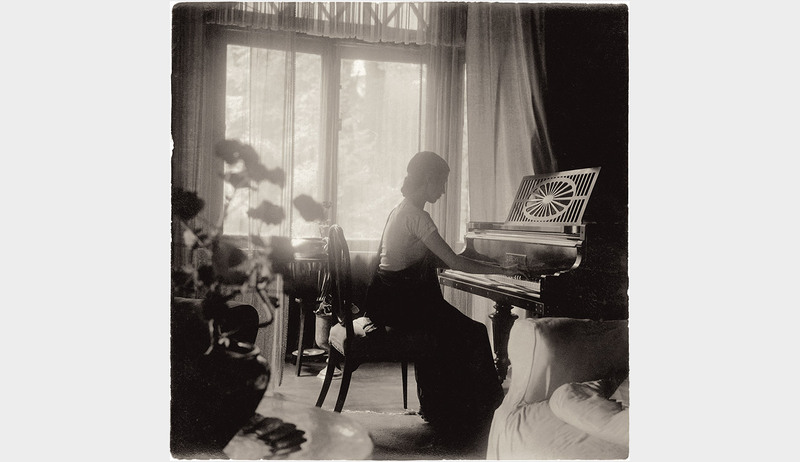 Her presence was framed in a more literal sense by the photographic lens of her father. 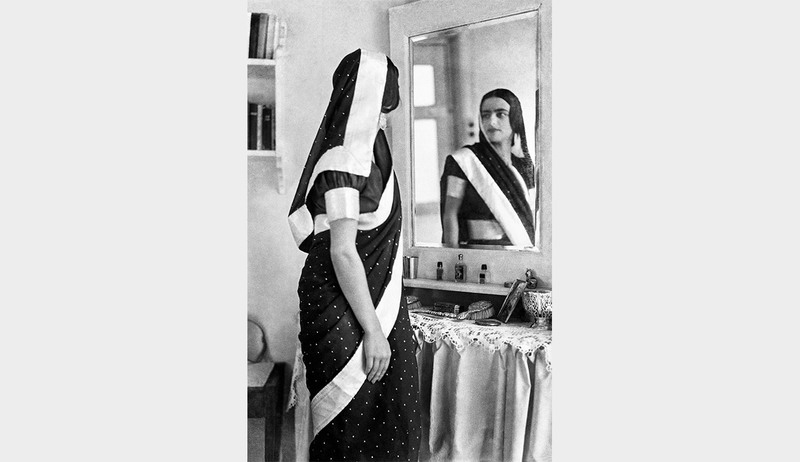 A serious amateur photographer, Umrao Singh focused solely on his family and himself, unaware that he was pioneering the genre of the mise-en-scène that would be renewed by Indian photographers half a century later. 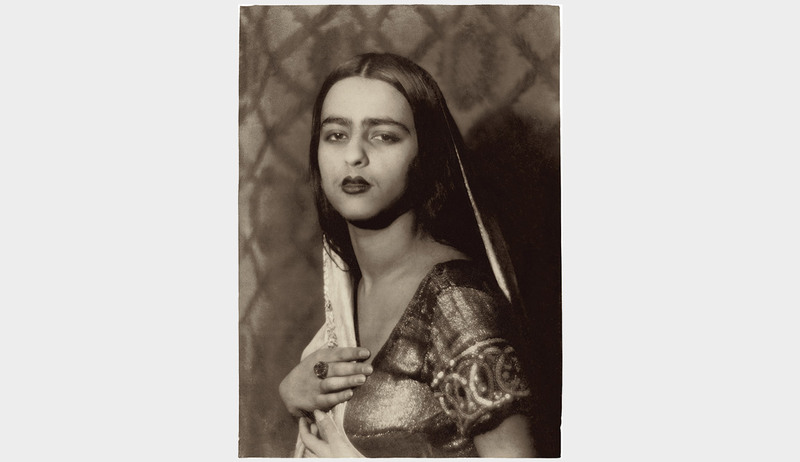 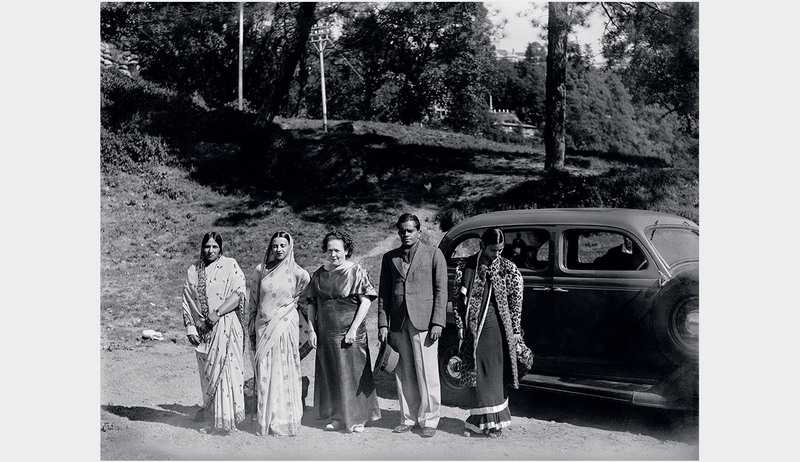 Umrao Singh’s preoccupation with photography was an intense and private affair. 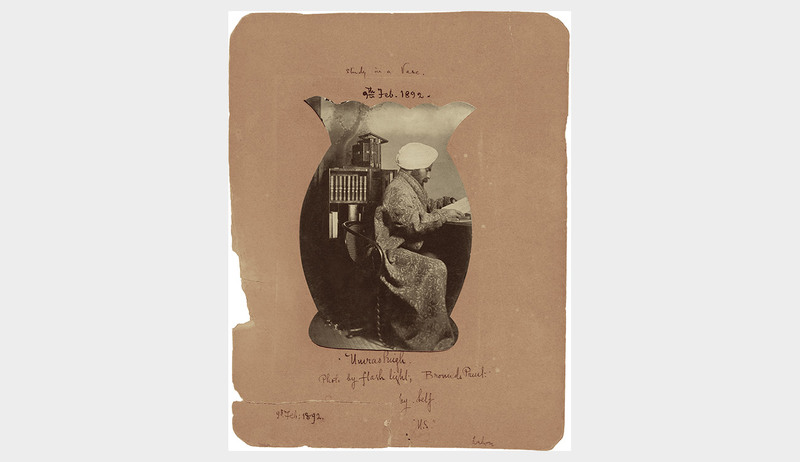 He printed his negatives, experimenting with toning formulae that master printers would employ. 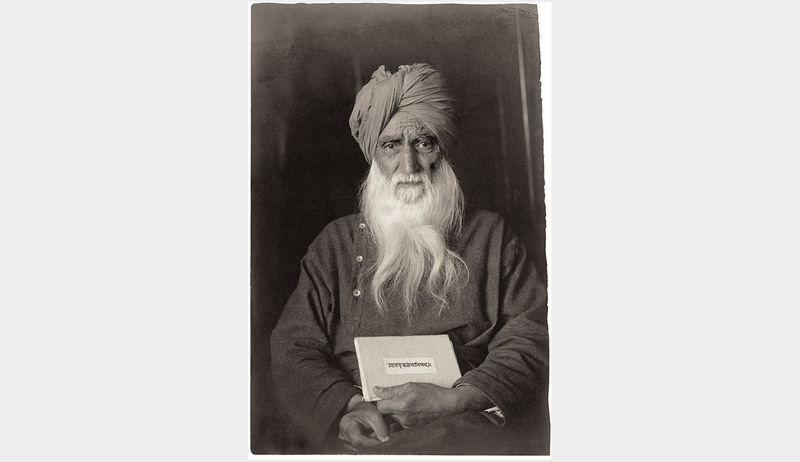 Over 2,500 vintage prints along with glass plates and film negatives have since survived. 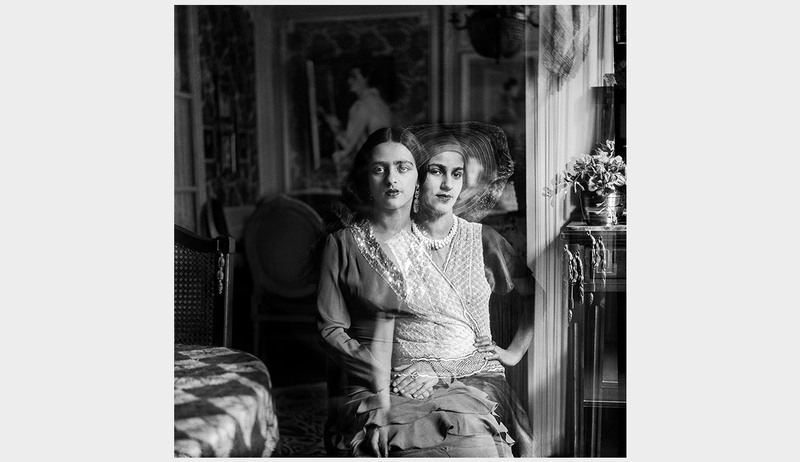 In 2001, his grandson, the artist Vivan Sundaram, made digital photomontages using Umrao Singh’s self-portraits and family portraits to create fictional narratives, and presented them as Re-take of Amrita. 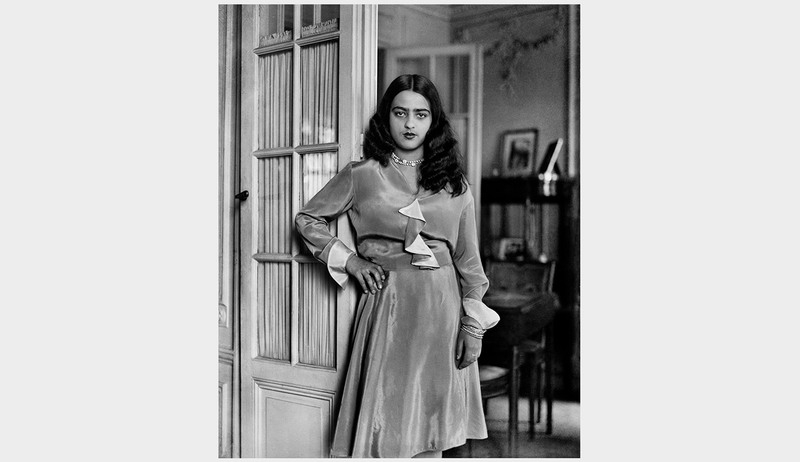 In 2007, the first retrospective exhibition of Umrao Singh Sher-Gil’s vintage and modern prints (from glass plates and film negatives) was held at the Rencontres d’Arles photography festival in France and attracted critical attention across the globe. 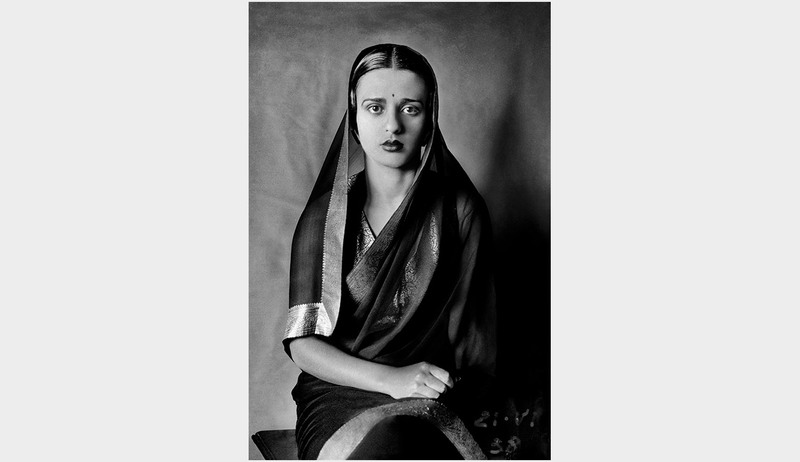 In 2008, this retrospective was exhibited at the National Gallery of Modern Art in Delhi and Mumbai, India, in conjunction with a published monograph. 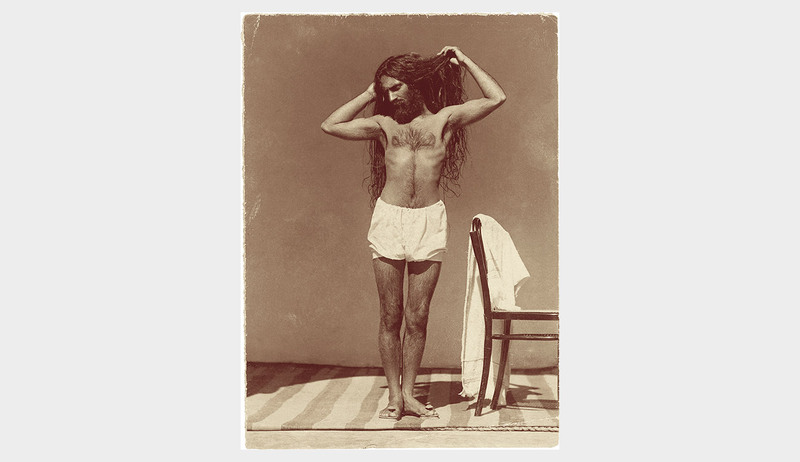 A reclusive man, about whom little is still known, was finally acknowledged as a pioneering figure in Indian photography.